The 10th annual Prairie Conservation and Endangered Species Conference (PCESC) is being held this upcoming February 19-22nd in Red Deer. The conference is held in Alberta every 3rd year (it rotates between Alberta, Saskatchewan and Manitoba annually), and is being organized by the Alberta Prairie Conservation Forum and the Alberta Society of Professional Biologists. The Forum aims to bring together a variety of groups, including decision-makers, researchers, community groups, ranchers, First Nations, and others interested in prairie ecosystems. The theme of the conference this year is “Engaging People in Conservation,” and it will include a wide range of topics related to our southern landscapes. The ABMI has been invited to speak in one of the sessions concerning biodiversity. 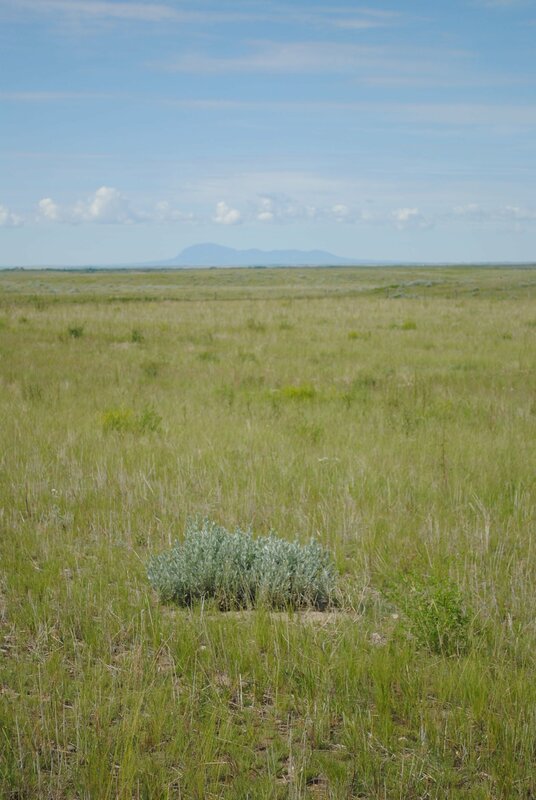 The details have yet to be finalized, but topics will likely include the state of Alberta’s grasslands, and the ABMI’s ecosystem services project. For more information or to register for the PCESC, please see http://www.pcesc.ca.